$25 ON THE 25TH IS BACK! 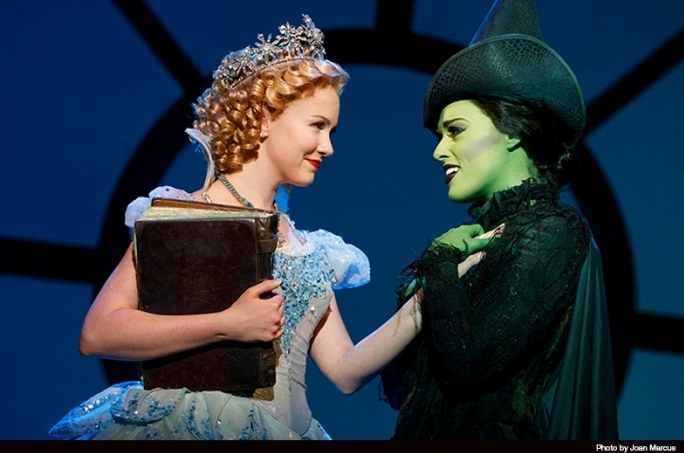 From 10am – Midnight today, August 25 you can get $25 BALCONY tickets to select performances of WICKED at the Detroit Opera House. BUY ONLINE AT TICKETMASTER.COM or in person at the Detroit Opera House with the code TWENTY5. This offer expires at 8pm at the box office and 11:59pm online. Personal and professional service, priority seating and group discounts are just a few of the perks we offer to your group when you visit our theatres in Detroit. Ticketmaster is the only legitimate online website to buy verified tickets to Broadway In Detroit events at a reasonable price. We cannot guarantee the authenticity of tickets purchased through any other site. We’ve partnered with area restaurants to give you our best recommendations for a great meal before the show, or a place to close the night's curtain with a delicious dessert. Exclusive offers for Broadway In Detroit ticket holders. Dinner, show, dessert...A night on the town can be exhausting. End the evening with a stay at one of our sponsored or suggested hotels. Please consider one of these wonderful hotels - and don't forget to say that you heard about them here! Sign up to receive the latest information on all Broadway in Detroit Shows. Receive exclusive offers and pre-sales before the general public.